The Stiles Expo, highlighting solid wood, sanding and finishing applications, is scheduled for Jan. 25-26 in High Point, N.C. 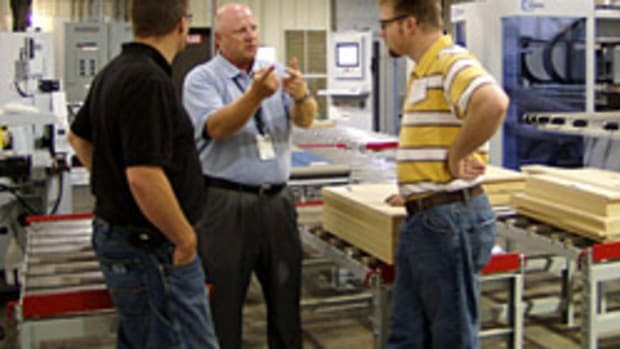 Hosted by the Stiles Machinery, the event will feature seminars, machinery demonstrations and the process of taking raw lumber to finished molding. For registration information, visit www.stilesmachinery.com/events. 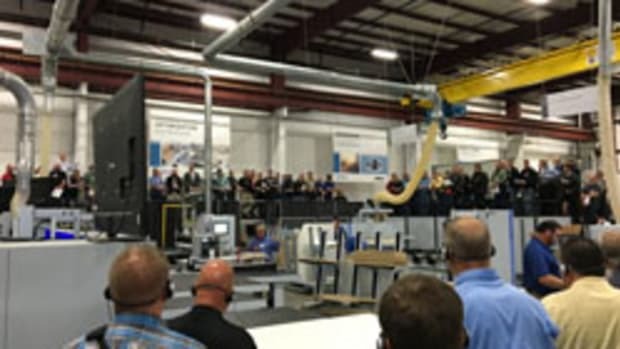 Stiles will host two-day demo in N.C.
Stiles Machinery Inc. is inviting local students to a Manufacturing Day event Oct. 5 to tour its facilities in Grand Rapids, Mich., and receive hands-on experience in modern-day manufacturing.